If there’s one part of the runup to Christmas we all enjoy, it’s the chance to unwind and enjoy some festive fun offered by a company Christmas lunch. These events are always a great chance to eat, drink and be merry, but what if your Christmas lunch could also help end youth homelessness, while having even more fun on the side? An auction for LandAid at your company Christmas lunch is a fun, easy and competitive way to fundraise and truly make a difference. All you need to do is get your colleagues to submit lots, which is a big part of the enjoyment of the auction. These lots could be anything you can dream up, like getaways abroad, getting your colleagues to perform forfeits or wash your car, making use of a senior partner’s holiday home – the only limit is your imagination. With these exciting incentives in place, you can start your lunch and start getting ready to bid on lots between courses. At this point the competition really gets going as you start trying to outbid your colleagues for your weird and wonderful auction lots. Every penny extra you bid will go towards providing safe and vulnerable young people with affordable accommodation, helping them to reach their potential. 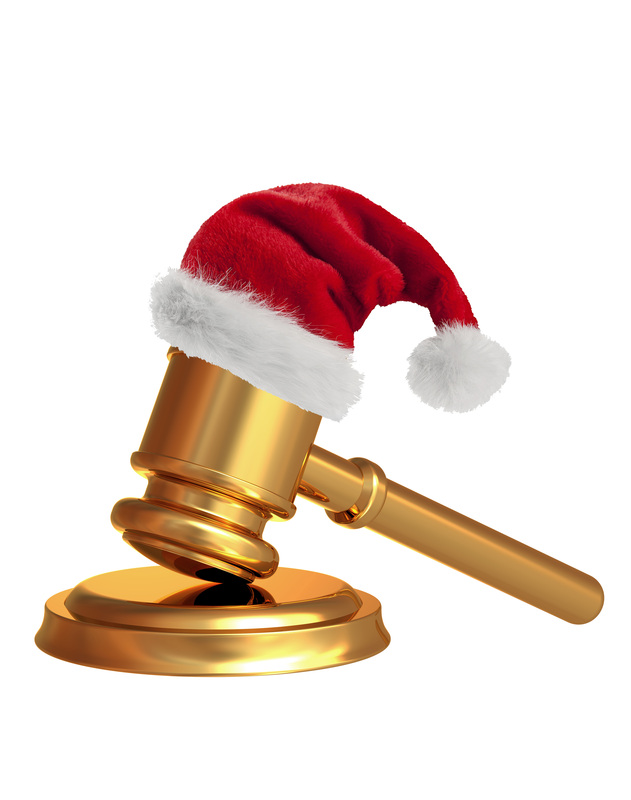 Slotting an auction into your company Christmas lunch really doesn’t take much time, and it’s sure to make the event an even more memorable one for your colleagues, all the while raising money for vulnerable young people whose Christmas days will not be filled with festivity. If you want a helping hand in setting up your auction, check out LandAid’s Christmas Auction Guide. 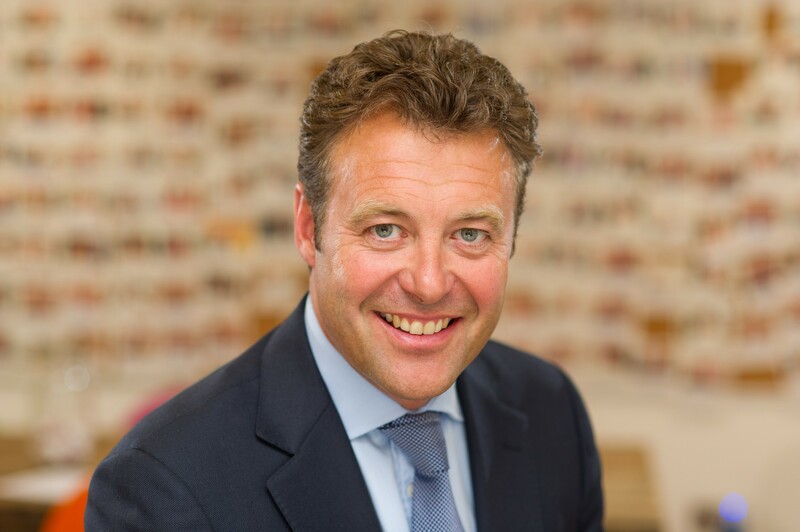 If you really want to learn from the professionals, check out these top tips from Allsop Auctioneer, Duncan Moir, on how to run a fantastic festive auction here.